The Kings’ guard Shigeyuki Kinjo put in a hard day’s work on Sunday. 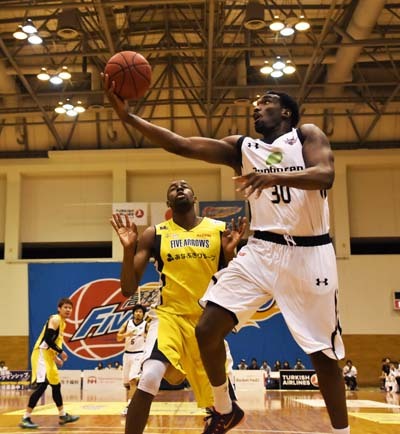 The Ryukyu Golden Kings had again a good weekend as they crushed Takamatsu Five Arrows on both days in a weekend road series, easily keeping their first place in the TKbj-League Western Conference. 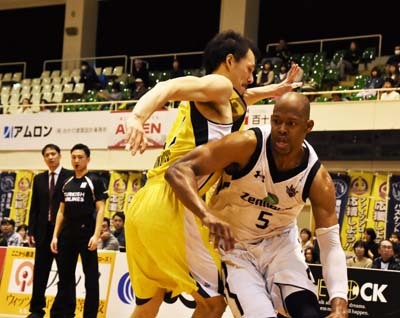 The series was played at Zentsuji Shimin Gym and the Kings won their 12th consecutive game 93-80 on Saturday followed by equally convincing 82-68 on Sunday, scoring their 13th straight victory. Evan Ravenel got the Kings going on Saturday. As seems to have been the case in many of their games lately, the Kings got into a bit tardy start, and allowed Takamatsu to dominate the game from in and outside. After modifying their defense, the Kings turned the game in the second quarter with Anthony McHenry’s inside and Evan Ravenel’s three-pointer, leading 47-44 at the halfway point. Things got even better in the third quarter when the Kings scored a 31-point quarter that sealed the victory. And although their offense slowed down a bit towards the end, their defense compensated for the slack and their victory was never in danger. 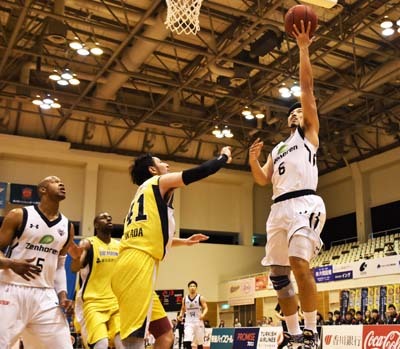 Although the numbers at the end were certainly safe, the Kings’ Head Coach Tsutomu Isa did not see the win quite as secure. “We allowed Anthony Kent and Jarvis Williams play as they wanted, and lost about 60 points. This means our defense was close to be destroyed. We kept making mistakes of shooting against Takamatsu’s pressure defense,” Isa lamented. Hiromichi Tsuda, the Head Coach of Takamatsu saw faiult in his team’s defense. “The biggest reason of our defeat was that our defense became rough and we piled up mistakes because players were getting tired at the beginning of the third quarter. It happens in every game. In addition, we allowed the Kings to have about 20 free shots because of our fouls. This was also the cause of the loss. 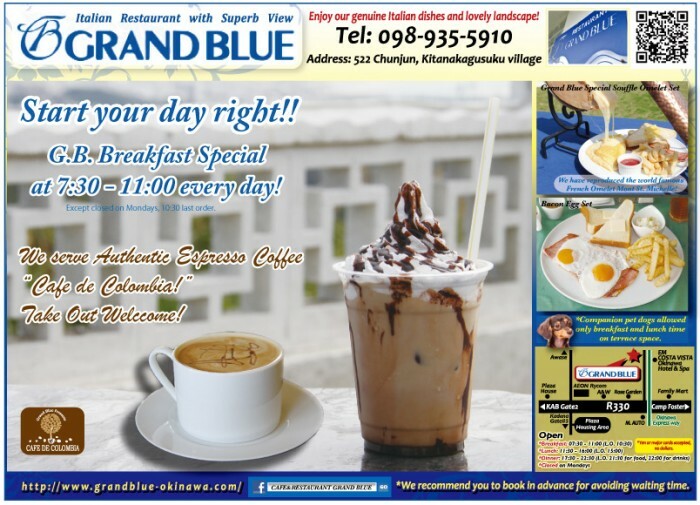 We still have one more game against Okinawa tomorrow so would like to face to Okinawa with full force,” Tsuda said. McHenry Building up the game. It was not to be, as the Golden Kings rolled to its 13th straight victory in the series finale. The Kings’ defense presented stable play from the first quarter that did not allow Takamatsu’s offense much room to work resulting in a relatively low score game. 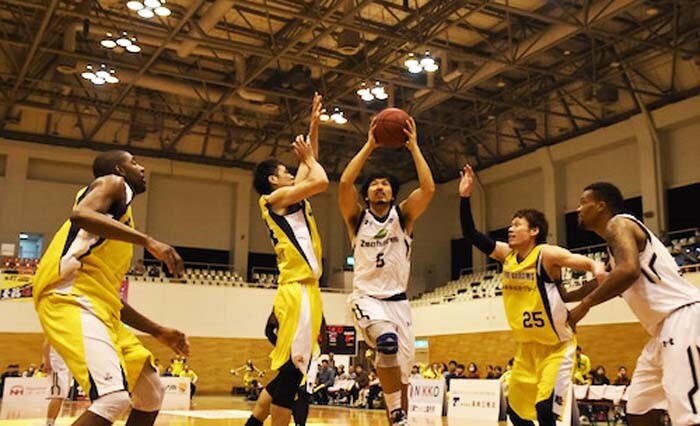 Especially Guard Shigeyuki Kinjo worked hard and the first half of the game ended with the Kings in the lead 36-32. In the third quarter, Kings’ defense worked well. Kitagawa scored from both in and outside and Kings widened the lead. In the fourth quarter the players did not slow down and held on to the lead. Shigeyuki Kinjo working to score against Takamatsu. After the game, Head Coach Isa was happier. “Our players stayed much more conscious of the defense Kent and Williams than yesterday. I think it was a good game overall, as the number of shots we managed to make in offense was ideal for us although there were no easy shots.